and it’s going to be a beautiful day. Part of my problem, I admit, is that I haven’t been as faithful in my Bible study lately, and that made such a difference in my outlook on life. I truly do need to study the Word daily in order to keep my life in balance/perspective. It’s not about me, y’all. It IS about HIM. 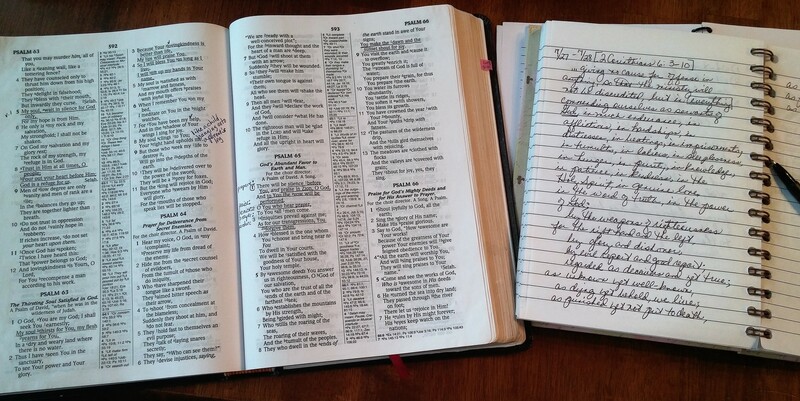 Studying the Bible reinforces that for me and sets my life back in order. As our Pastor often says, “God is good”….and the people say, “all the time” and then he says, “…all the time. and we say, …God is good.” What truth. Have a good day.